Empowering neighborhood real estate investors across America with the techniques and the funding used by the most successful investors. By submitting this web form, I expressly authorize The Lee Arnold System of Real Estate Investing to send me emails and text messages about its products and services using automated technology to the email address/phone number provided on the form above. I understand I can opt out of this consent at any time. Contact us at 800-341-9918 if you prefer not to use this form to receive this offer. The first Monday of every month, join Lee and his guest speakers as they discuss a wide range of real estate topics and case studies, providing additional depth and detail on important real estate investment concepts. Just complete the form above and join us each month. And, as a bonus, watch last month’s replay when you sign up here​! Becoming a money broker is one of the easiest and most rewarding opportunities available. Why? Because your potential is dependent entirely on your motivation. You can begin on a part-time basis, and earn large “finder’s fees,” or work full-time with absolutely unlimited income potential. The key to making money in real estate is being able to flip houses with no money down. 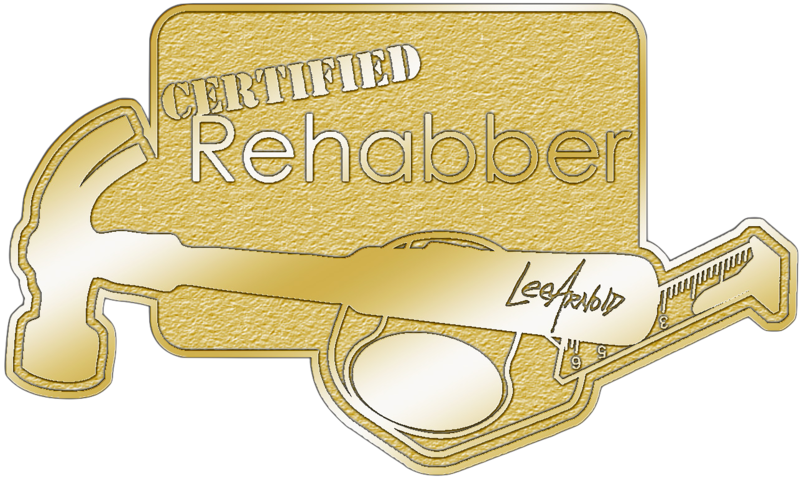 The certification event is highlighted by a day in the field where you walk through the steps of finding, funding, fixing, and flipping with Lee Arnold using the very same methods he has used to become a real estate millionaire. Nuisance and abandoned homes are the smartest acquisition strategy for getting 10 cents on the dollar deals in today’s real estate market. Hidden in plain sight, these gems immediately put equity in your pocket and with huge potential profit down the line. Gain access and credibility with officials in your area who will send you these deals on a silver platter. Learn how to buy it right, slap some lipstick on it, and “Wholetail” it for fast cash. Become part of a nationwide ‘Friends and Family Funding’ network, and become a micro-lender or micro-borrower. Discover how to move properties bought at wholesale prices to retail customers with less that $10,000 in rehab. Click or call 1-800-341-9918 for more information. We love contributing to our clients’ successes through education, funding, and partnership programs. Congrats to all our clients who are working diligently to achieve independence through financial freedom! Since my training I have in one year at age 74 purchased six houses to fix and flip. The final one will be finished this week and listed on the MLS. Am I proud of myself? You bet I am! We wouldn't have been able to do either of these two fix and flips that we're doing right now had we not had Cogo Capital to provide the money. 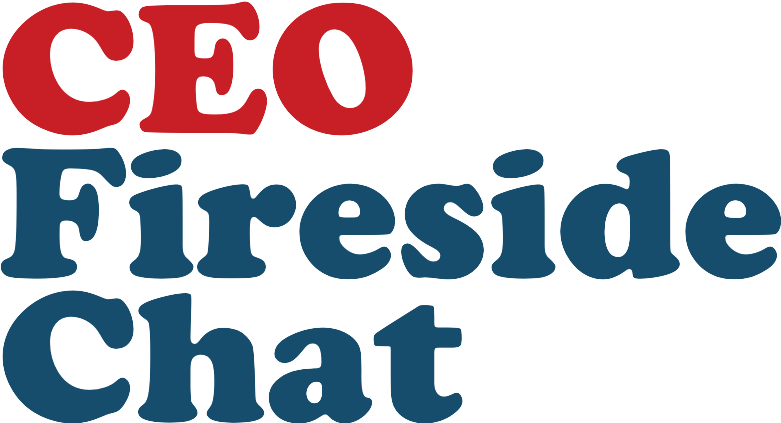 Lee's Inner Circle has given me more time with Lee's team to analyze deals, improve my business, and get discounts on funding through Cogo Capital. It’s the center of everything we do, everything we teach, and everything we want for our customers, our students, our financial clients, and our investors. Enter the “Circle” anywhere. Enter it as a “newbie” real estate investor, or enter it as an experienced one. You can enter as a borrower or broker or a lender, or even an Internet marketer. 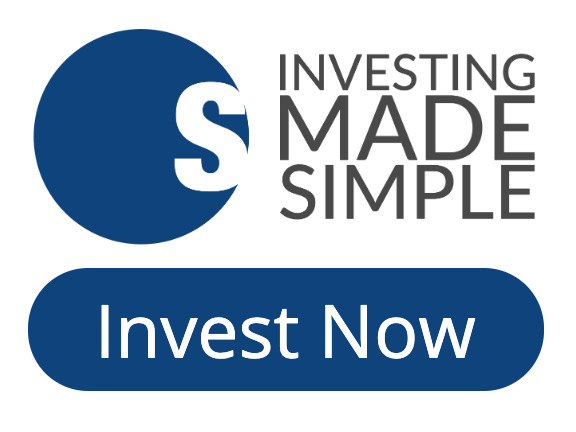 One of our most popular entry points is as an Independent Certified Private Money Broker. We are a training company for real estate investors, rehabbers, lien abatement specialists, independent private money brokers, marketers, and entrepreneurs in general. We provide borrowers with access to private capital for investing in real estate through Cogo Capital, our lending division. We provide ways for people to make money at home simply by connecting borrowers with lenders, and services to cater to more sophisticated investors’ borrowing needs. And for those accredited investors who have mastered the ‘Circle of Wealth,’ we manage a portfolio of funds that also provide money to real estate investors. 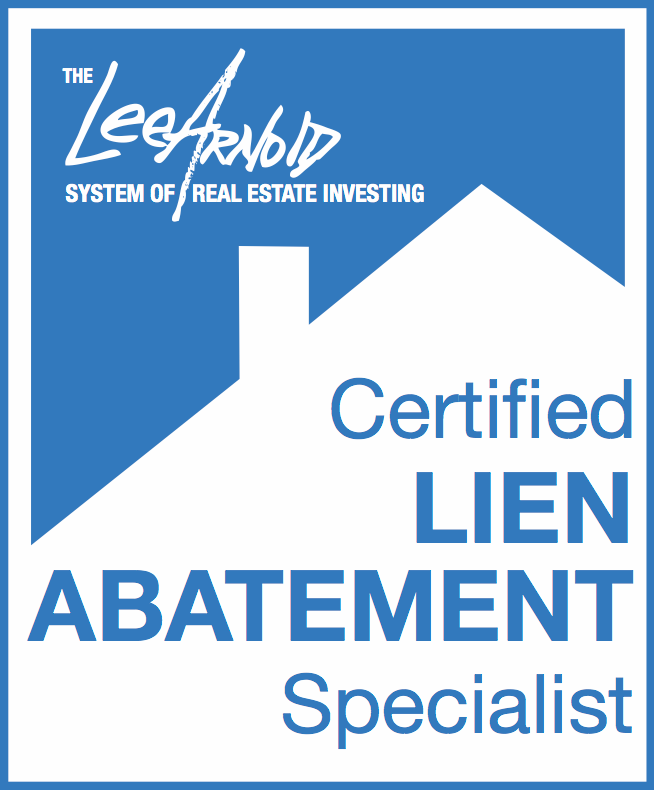 We certify investors in three areas: Private Money Brokering, Rehabbing Specialist, and Lien Abatement Specialists. And more are on the way! We don't stop with basic certification either. Offering Master status in three — soon to be four — different fields, we take your training seriously because we know you take your financial well being seriously. Regardless of where you are in your investing career right now, I can guarantee you that I’ve been there. It all began with two life-altering moments in my life that set me on the millionaire trajectory. Both happened when I was in my early 20s. Like most self-made millionaires, I began at the bottom of the financial food-chain. My humble beginnings started as a bag boy at a local grocery chain in Spokane, Washington working for $3.90 per hour. My first “aha moment” happened while I was aspiring to a management role at the store and was reading the life-changing book, “Rich Dad, Poor Dad” by Robert Kiyosaki. Suddenly my management aspirations looked very small, but my future possibilities became extremely big. My second “aha moment” happened while I was sitting in a philosophy 101 course in college. My attention span was divided between the slow ticking of the clock and my professor’s long winded discussion on the economy. While the minutes ticked by, he let it slip that he was making only $45k a year. That information and the knowledge I gained from Kiyosaki’s book made me realize I was on the wrong path to success and needed to make some very important changes fast. From those experiences and an influential nudge from an incredibly persuasive late-night infomercial, I went into real estate. I began the way many people do—in the educational and training space. Like many, I went to real estate seminar after seminar and bought course after course. Through long years of trial and error, I built up a very profitable, million-dollar real estate business from the ground up. I’m proof-positive that the training system can and does work! Because of this, I created The Lee Arnold System of Real Estate Investing to teach clients how to translate workbook education and real estate theory into the real world of real estate investment success. However, after years of teaching and mentoring around the nation, I found that education doesn’t mean a lick if the person being taught doesn’t have the capital to put their knowledge into genuine action. I already had access to capital, but my students didn’t. So, I took the challenge and created Cogo Capital®, where real estate investors could go for unlimited funds for their non-owner occupied investments. Since then, I have been involved in over 1 Billion Dollars-worth of real estate deals with clients. While the progression seemed natural, we were missing one, very large and essential piece of the pie. The marketplace was teeming with people who had the funds, who aspired to make higher returns on their invested dollar, but lacked the desire to get involved in real estate at the ground level. 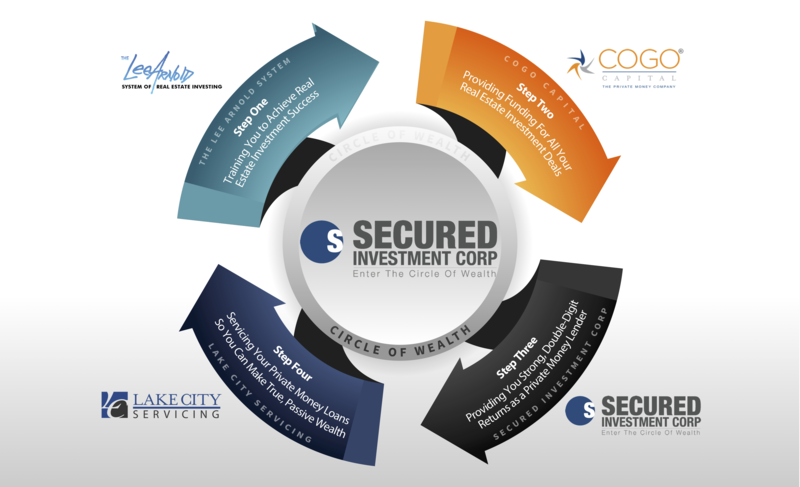 In light of this opportunity came Secured Investment Corp, which gave people the training they needed to safely lend on first trust liens (real estate), and make higher returns than they were currently seeing in their stock market, bank CDs, or bond investments. As we combined all these facets—training, funding, and the education to lend on real property—we began to notice a progressing trend of growth and success with the clients involved. Through this model, what we call “The Circle of Wealth,” we noticed that people who entered in at the training level and borrowed funds for their real estate investments eventually became lenders in their own right. They then helped others obtain the capital needed to grow their real estate portfolios. This allowed everyone, on every side, to succeed. It is our goal that everyone can enjoy some level of success in The Circle of Wealth, and inevitably lap it several times over. It’s time to join the Circle of Wealth today!